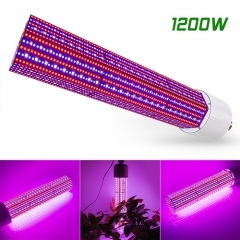 PC material in the square shape with air flowing cooling construction grow light, excellent cooling capacity, and lightweight. 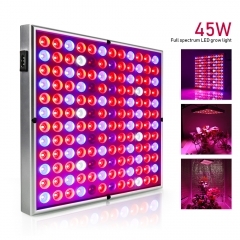 High Power 200W led grow light panel with a standard plug and a hanging kit, no other parts needed, easy to hang and install. 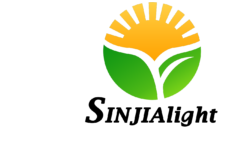 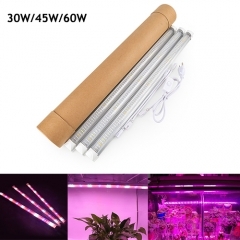 Widely used to grow tent, grow chamber, grow room for all kinds of plants. 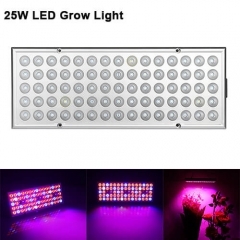 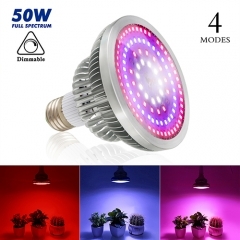 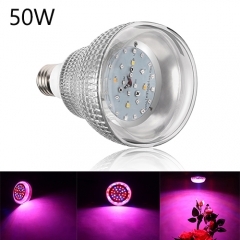 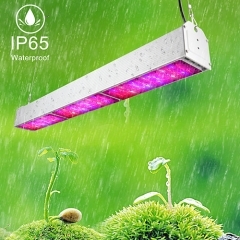 And this led plant growing light can rapidly improve the health of the plant and grow. 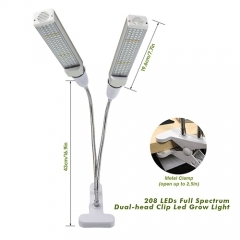 2-year warranty plus 30 days satisfaction or return guarantee, 100% money back. 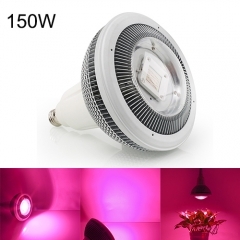 Contact with us first if any problem and will make you satisfied.